pioneer youth services. | Welcome! 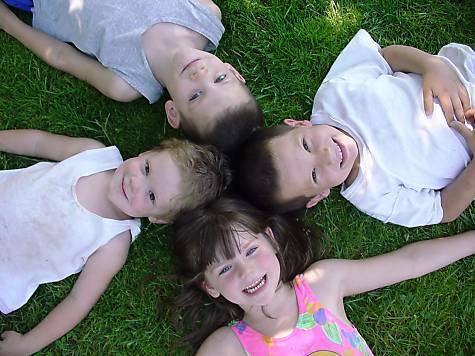 PYACS Foster Family Agency is a corporation established in 1995.